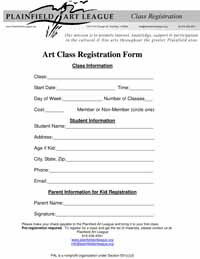 Please pay for your class when you register. You can pay by credit card or paypal by going to the Payments page. If you prefer to pay by check, please complete the form below and mail with your check. All classes require a minimum of 4 students to begin and can accommodate a maximum of 10. Do you want to learn more about your specific camera and its capabilities? Are you ready to create more interesting photos? The cost it $104 for first time participants and $52 if you've already attended.